In recent years, Japan has experienced record-breaking growth in tourism from people from the United Kingdom. In 2017, the Japan National Tourism Organization, or JNTO, recorded more than 28,600,000 international visitors, with over 310,000 of them coming from the UK. If you look at the trend over the last few years, Japan has been experiencing an annual increase of 6.2% of visitors from the UK, with 2017 being the first time in history that the number of UK tourists went over the 300,000 mark. According to a Consumption Trend Survey for Foreigners Visiting Japan study conducted in 2017, the majority of UK tourists to Japan spent between 7 and 13 days in the country that year, and the rest chose to do 14- to 20- day or 4- to 6- day vacations. 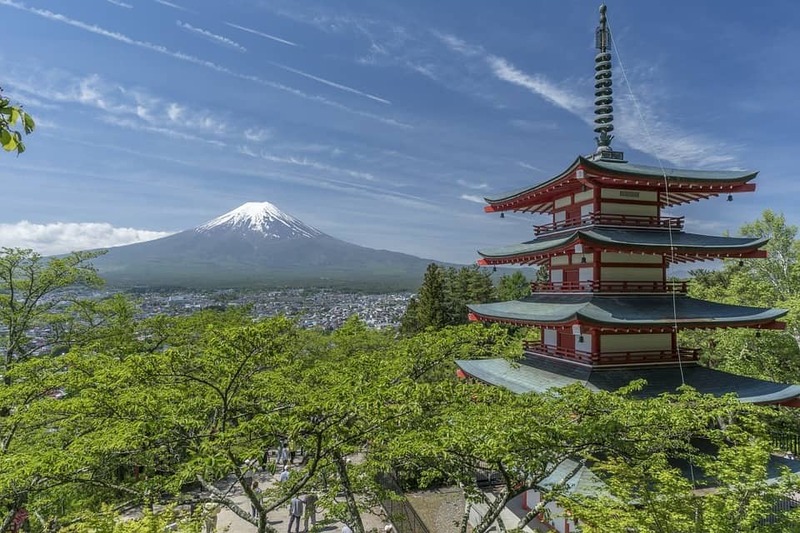 Between 2018 and 2019, the rise in the number of tourists from the UK to Japan has continued to increase. In January of 2018, Japan welcomed 19,913 UK visitors, and a year later, the figure rose to 21,600, accounting for an 8.5% rise in a 12-month period. And, because two major sporting events are set to be held in Japan within the next year or so — the 2019 Rugby World Cup and the 2020 Tokyo Olympics, more tourists from the UK and other parts of the world are expected to arrive and cause a huge boost in the tourism figures. In Japan, the major tourist cities, such as Tokyo, Osaka, and Kyoto, are pretty easy to get around even for a newbie traveler who does not know any Japanese, as there are English signages at the airports, train stations, and sightseeing sites and attractions. However, if you want to ease your worries and fears more, you can look into getting a Japan SIM Card prior to your Japan trip. Having internet access while in Japan can minimize the stress and pressure brought about by being in a foreign country. With a Japan SIM Card, you can make your travels more fun and enjoyable, and have plenty of experiences and memories that you can treasure forever. 24/7 internet connection – Wherever you are in Japan — whether in the big bustling cities or in the quiet countrysides, and whatever time of the day it is, you can enjoy high speed internet that can give you access to many different websites and apps. You can use different kinds of apps for navigation, such as Google Maps and Hyperdia, and for translation, such as Google Translate and iTranslate, without trouble, making your vacation a lot more fun and exciting. Superfast speeds and stable connectivity – Making video calls via Skype or Facetime; uploading videos and photos to your Instagram, Snapchat, Facebook, or other social media accounts; or streaming movies, television series, and music via Netflix, Hulu, or Spotify is easy and convenient, thanks to the 4G LTE speeds. 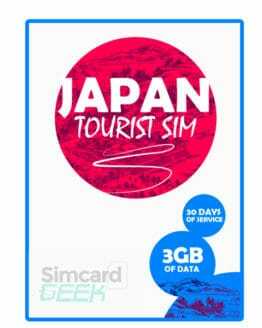 SIM Card Geek is a reliable and trusted online SIM card seller that boasts of a good selection of Japan SIM Cards for UK visitors to Japan. 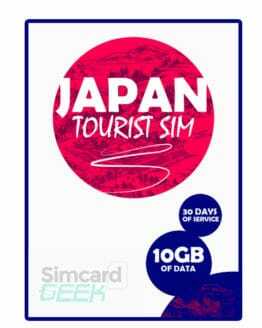 Before you leave the UK for your Japan trip, you should check out the SIM Card Geek website and place an order for a Japan SIM Card that can help you throughout your trip. Quick and easy order process – The SIM Card Geek website is very user-friendly that even the not-so-technologically-experienced can easily place an order for a Japan SIM Card in a matter of minutes. 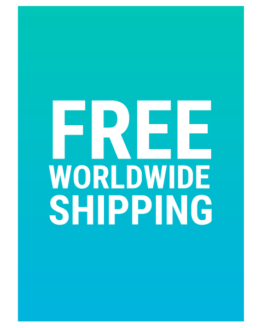 Free shipping worldwide – SIM Card Geek ships to many countries around the world for free, so when you place your order, you do not have to pay for any extra costs to have your Japan SIM Card delivered to your UK address. Different types of Japan SIM Card plans – SIM Card Geek offers Japan SIM Card plans for all kinds of travelers. There are products suitable for short-term and long-term visitors, light and heavy data users, and backpackers and budget travelers to Japan. More information about the different SIM Card Geek Japan SIM Card offers are available on SIM Card Geek’s SIM Card Product Page. Purchasing a Japan SIM Card through SIM Card Geek is so easy, it should only take a few minutes. Click this link à SIM Card Geek to go to the SIM Card Geek website. On the home page, select the Japan SIM Card plan that you want to purchase, and click on it to add it to your cart. Complete the order form. Type in your full name, shipping and billing address, zip code, contact number, e-mail address, etc. 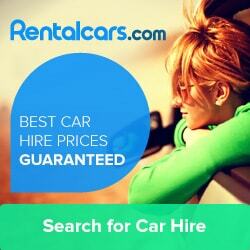 Also provide your arrival date in Japan. SIM Card Geek will need that information to be able to ship your Japan SIM Card order to your UK address before you depart for Japan. 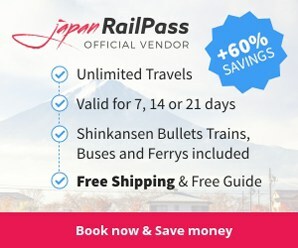 And because SIM cards have expiration dates, SIM Card Geek will ensure that your Japan SIM Card is valid and usable for the whole duration of your trip. To complete your purchase, you can pay via credit card or Paypal.